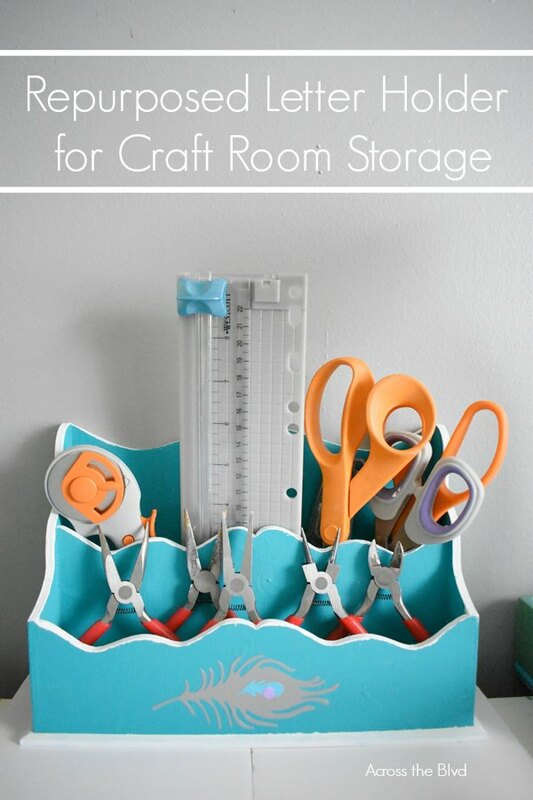 I'm always looking for items that I can use for craft room storage. 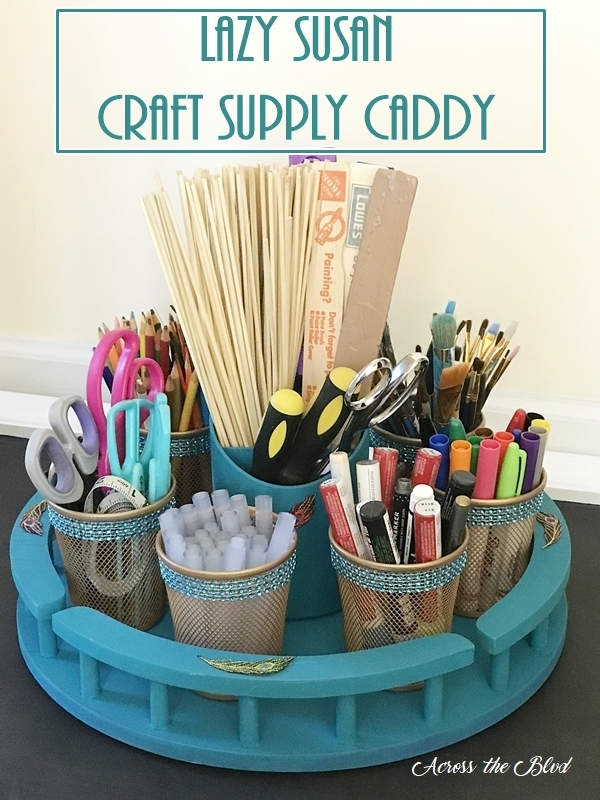 This Repurposed Letter Holder makes a great caddy for storing cutting tools in my craft room. It was an easy thrift store find makeover. . . .
Gloria, Georges, and doggie George are ready to get settled into their new home. Gloria is sharing how they utilize smart home features to make life easier. 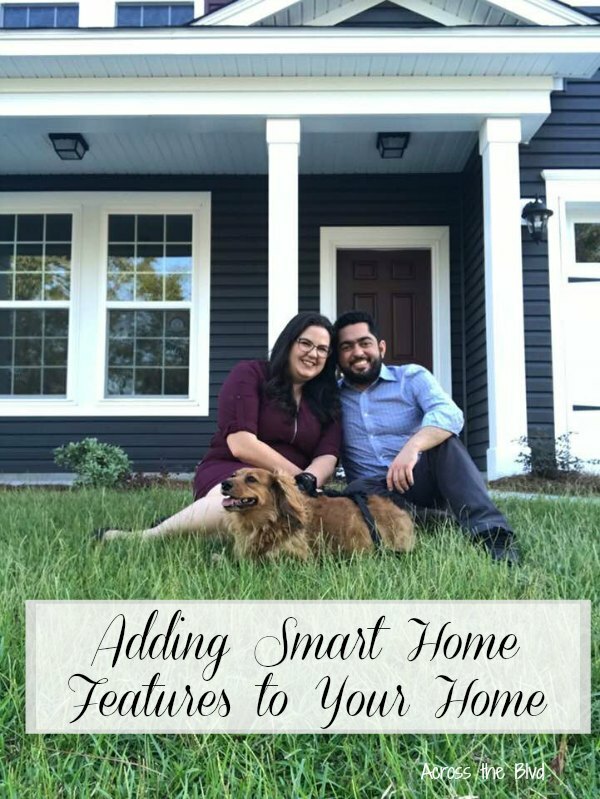 I've been finding ways to add smart home features to my home for a few years. Being able to be connected to my home while I'm not there is . . . 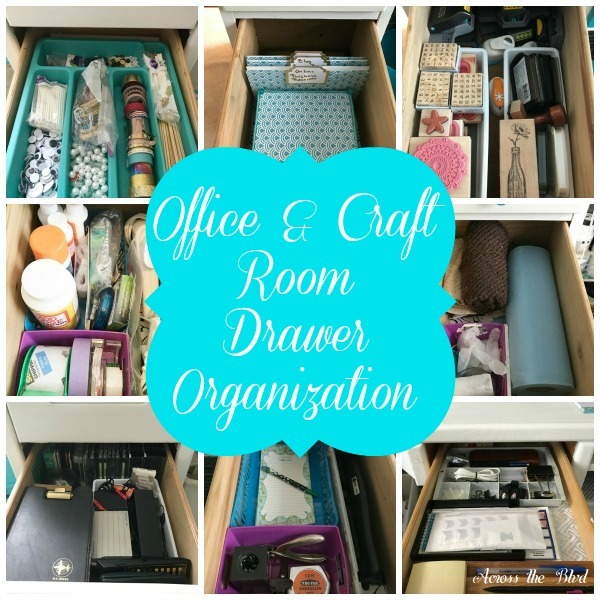 It's the final week of the Drawer Organization Blog Hop. 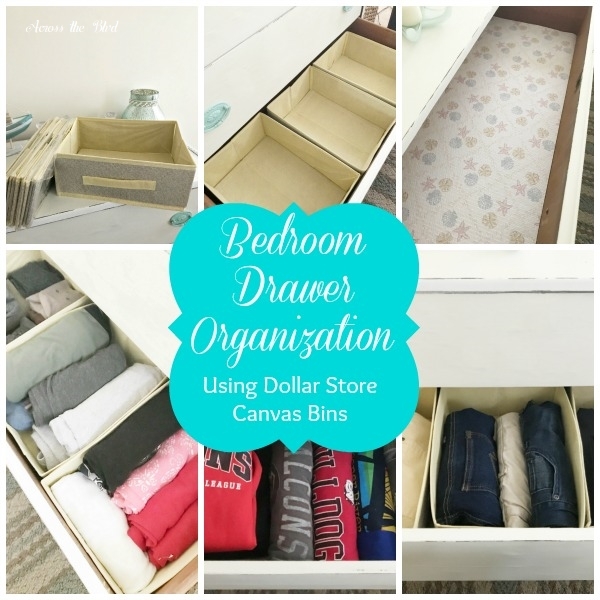 I hope you've enjoyed following along as a group of bloggers have shared our ideas with you on how to get your drawers organized. It's an ongoing project, but my household drawers have never looked better! . . .
Keeping our bathroom drawers and storage areas well organized is an ongoing project. I start out with really great intentions, but after a while, I revert to the lazy way of storing things. 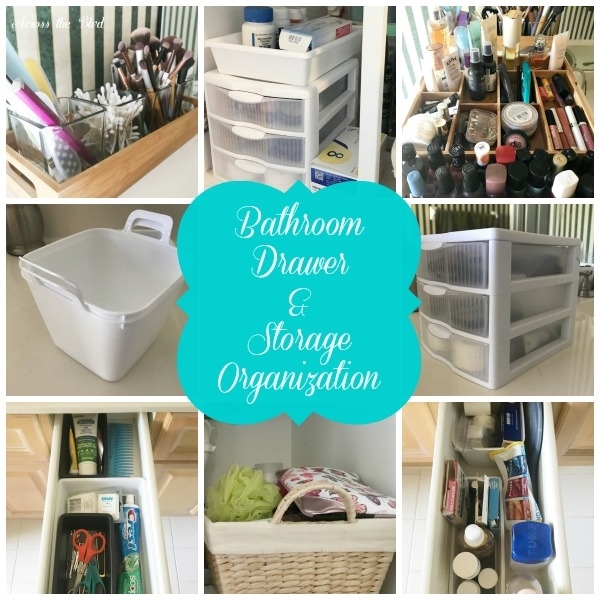 I've spent some time sorting through, purging, and organizing the drawers in our master bathroom as well as . . . 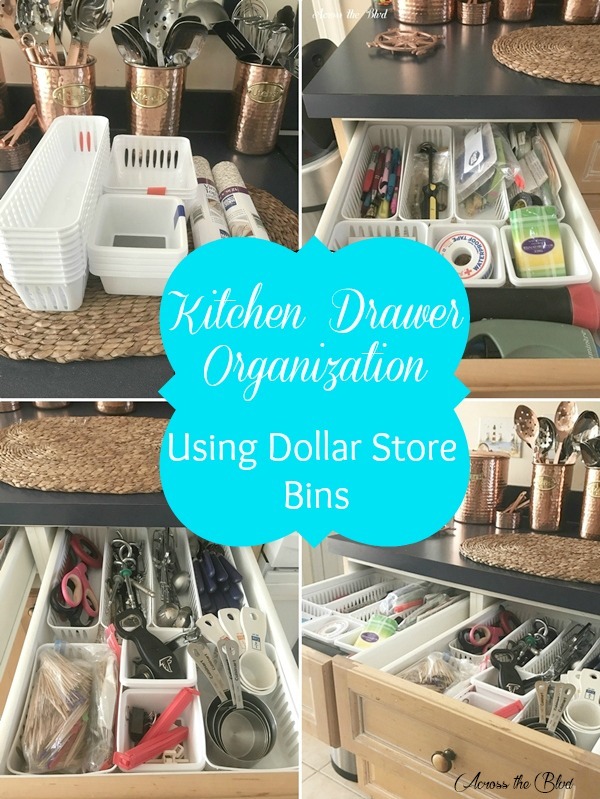 It's week two of our Drawer Organization Blog Hop. Desk Drawers can get messy pretty quickly for me if I don't take the time to think about what I'm stashing inside of them. The process of purging, sorting, and organizing that I used for my kitchen drawers is the same process I used for my desk . . . 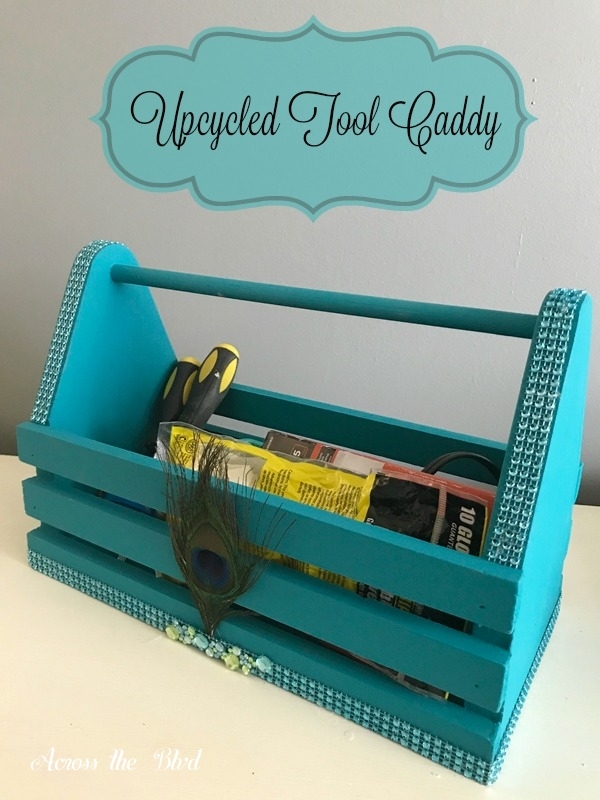 Welcome to the Drawer Organization Blog Hop! 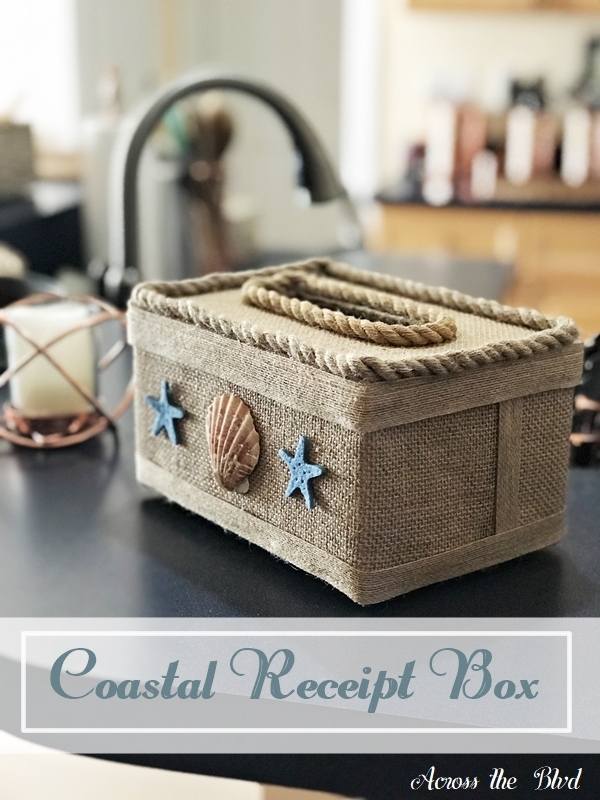 For the entire month of April, 10 bloggers will be sharing the process of cleaning and organizing drawers in our homes each week. To kick off the first week, we're focusing on drawers in our kitchen and dining rooms! Even with the best intentions to keep . . . 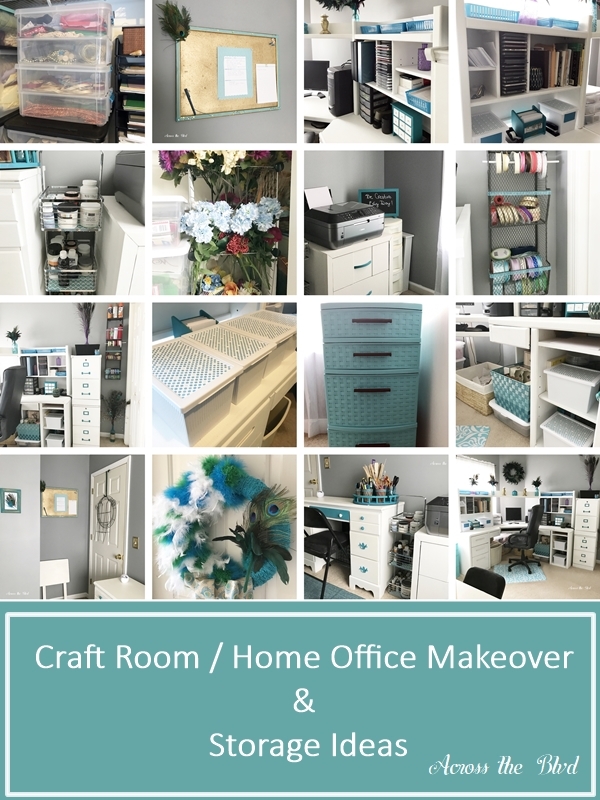 I'm sharing another thrift store find makeover that I'll be using in our home office/craft room makeover. In keeping with the peacock color palette, this Lazy Susan got a makeover using chalk paint and peacock adornments. . . .